Take part in an epic struggle for space supremacy in this high-powered, action-packed arcade experience! One must keep their reflexes sharp as Space Things big and small attack without mercy. 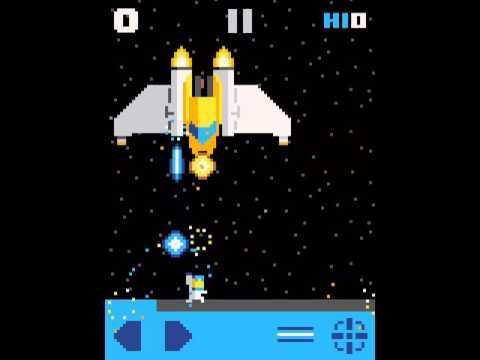 • Challenging, high score chasing single player action against tough AI opponents. • Boss battles against 5 different enemies. • Complete missions to unlock bosses for an endless Boss Mode. • Local multiplayer on one device. Challenge your friends to best of three matches. • Utilize power-ups to devastate your enemies.